Insurance carriers typically feel they only have two options when it comes to replacing core legacy systems, either build their own or buy a solution that may not meet all of their needs. FAST offers a third option which lets insurance carriers have the best of both worlds. FAST's unique architecture transforms IT into a resource that opens up new doors for your business, rather than adding unnecessary constraints. 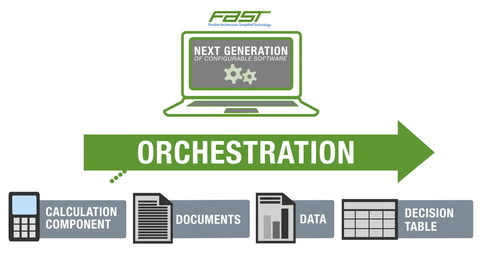 With its truly componentized services oriented architecture, event driven business processes, highly configurable solutions, and strong governance model, FAST's solution is built for your needs today with the flexibility you need for the future. 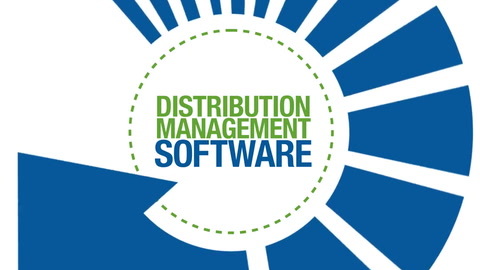 FAST Distribution Management solution is designed to be the most comprehensive and flexible solution in the marketplace. This makes life easier for you and your producers, while simultaneously allowing you to capitalize on emerging distribution channels. 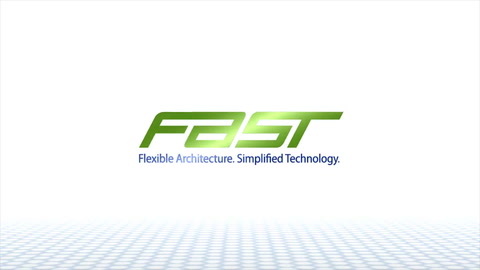 FAST offers configuration tools that provides an environment in which you can quickly extend configurations to meet your needs today, as well as innovate for years to come. These tools allow us to offer hundreds of complete, pre-configured "out-of-the-box" insurance processes. 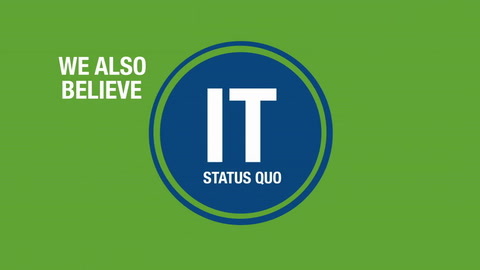 FAST offers the ultimate in product management, and has taken modern configuration techniques to the next level with an innovative approach that breaks products down into their discrete attributes so they can be used/reused across all complex product types. Insurance products are managed in the FAST Product Component, which allows you to rapidly configure product features and attributes for any product type, and manage the availability rules and variation details often seen in complex insurance offerings. 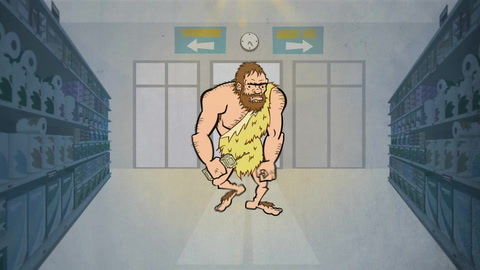 Is your insurance technology evolving with today's needs? 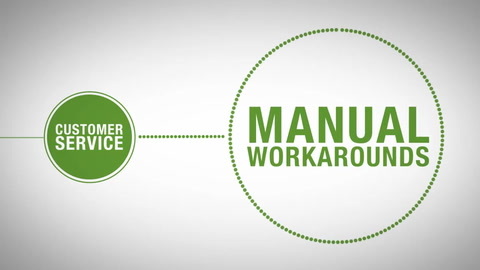 For Customer Service, we have eliminated manual workarounds with a customizable platform designed to work with your business. This platform also allows for collaboration across roles to resolve issues quickly and efficiently. 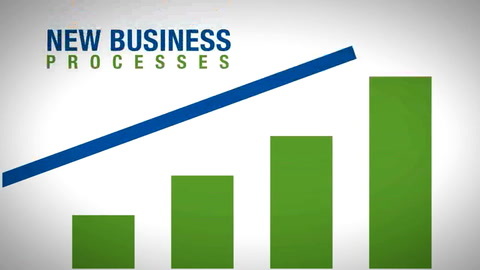 FAST New Business improves the efficiency of new business by accelerating data entry, maximizing data integrity, reducing rework, and provides quick access to all case related communication. 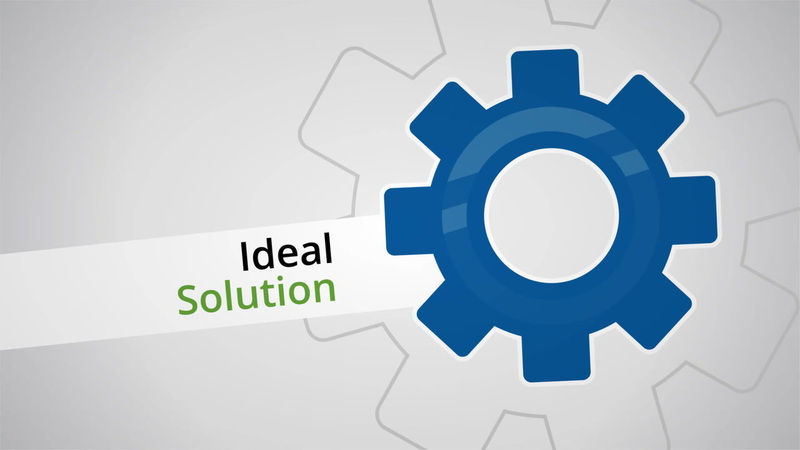 FAST's unique componentized approach using SOA and flexible rules management enables companies to replace legacy systems on their own schedule. This business process driven approach helps companies reduce cost and risk while meeting today's business needs and positioning them to adapt to the future. Video vignette for EY Entrpreneur of the Year 2014 Finalist Tom Famularo.